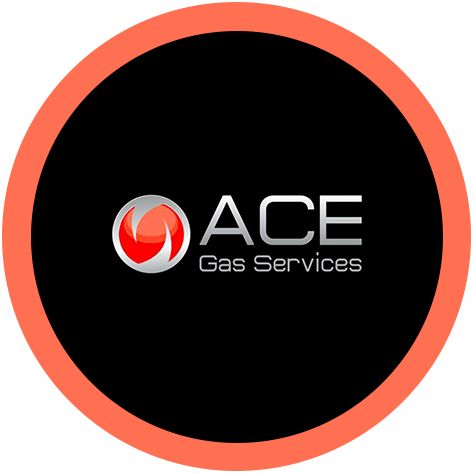 Welcome to Ace Gas Services, we are a small locally based heating and plumbing company with over 20 years experience. We carry out all aspects of gas appliance installation, service and repair. Our British Gas trained, Gas Safe Registered engineers are on hand to tend to your every need, providing a personal and professional service you will love. Get in touch with us today for all your gas needs, whether it's a boiler service or the installation of new radiators. Furthermore, we are Baxi Approved Installers. Baxi are one of the UK's leading boiler manufacturers and we have chosen to work closely with them because their commitment to quality, durability and efficiency. As Baxi Approved Installers, we have undergone special training and are able to offer extended warranties on Baxi boilers we install. To find out more of what it means to be a Baxi Approved Installer, click here. Offering our professional gas services throughout Swansea and the surrounding area. We carry out the installation, servicing & repair of a gas appliances. Our British Gas trained engineers are on hand to cover all of your gas requirements.